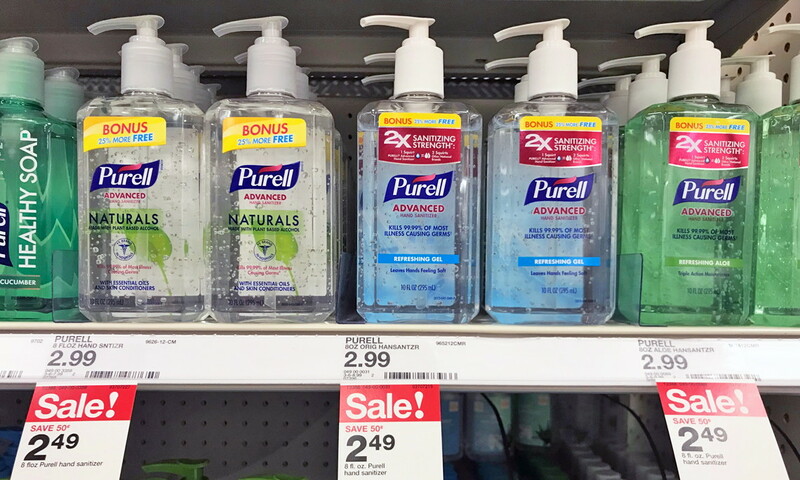 This week at Target you can get ready to stock up on Purell Hand Sanitizer for a savings of 67% on the regular price! 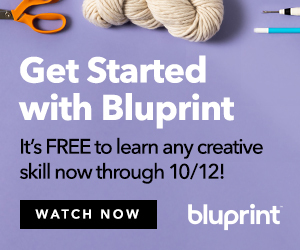 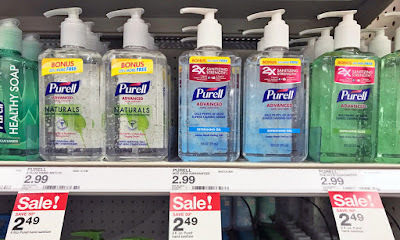 This week at Target, Purell is on sale, and there is a Cartwheel offer available. 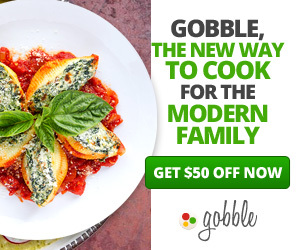 Plus, there is also a printable Purell coupon to help you save even more. 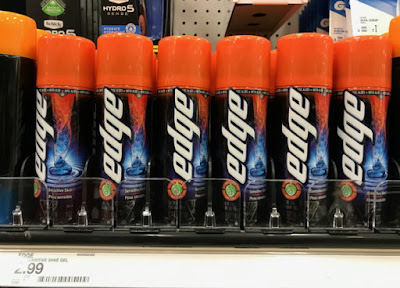 This is a great item to pick up for your child’s back-to-school list.